The automaker's recent engine recall covers certain 2013 Veloster vehicles that are equipped with 1.6-litre turbo engines. 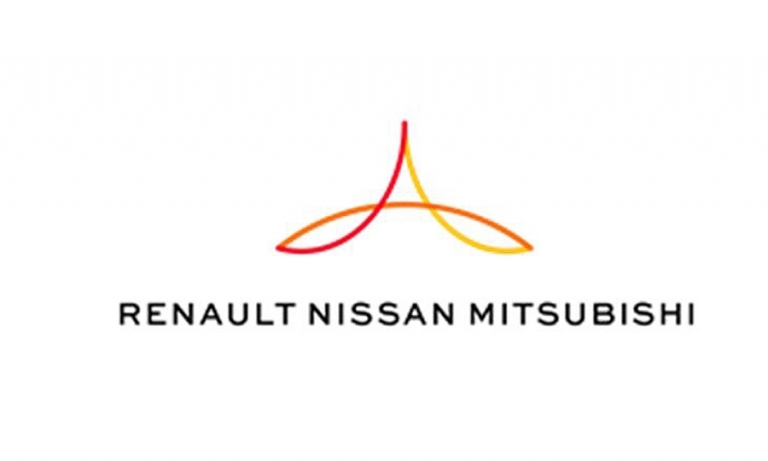 Of the more than 20,000 vehicles recalled, 3,061 of them are in Canada. 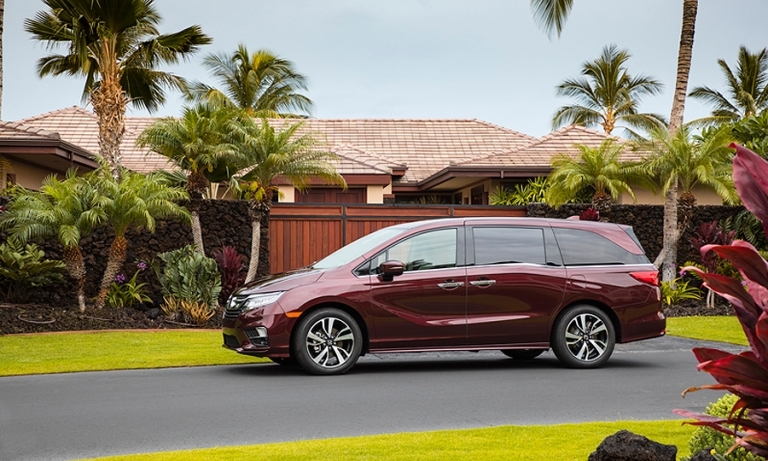 The majority of the 182,000 affected vehicles worldwide are from the U.S. and Canada, with one-third still on dealer lots. 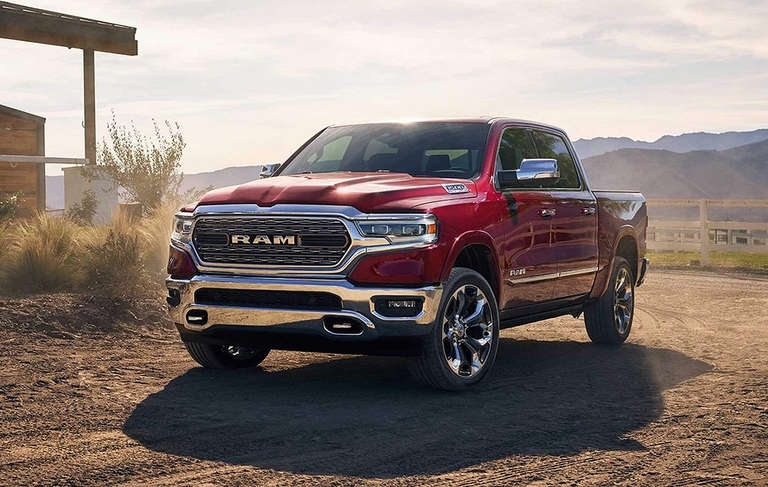 FCA said there have been no reports of crashes or injuries. 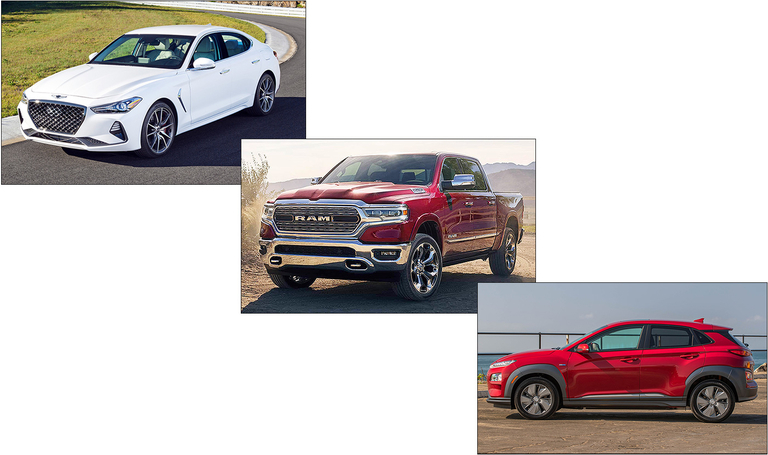 The Genesis G70 won the 2019 North American Car of the Year at the Detroit auto show, while the Ram 1500 took truck honours and the Hyundai Kona was named top utility vehicle of the year. 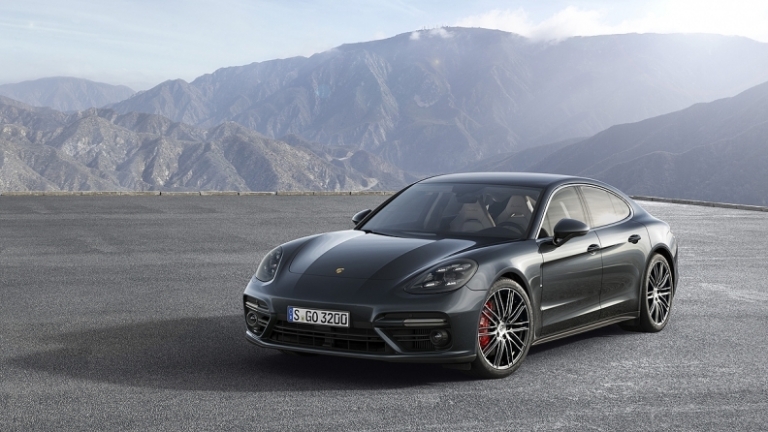 Porsche said it is recalling 74,585 Panamera sedans worldwide, about 19,200 of which are in the U.S. and Canada, to fix a software problem that could cause the electric power steering system to be unavailable for short periods. 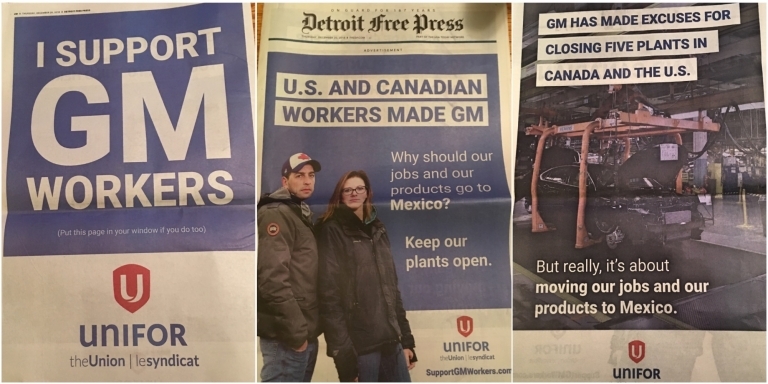 Just hours before the union Unifor was set to meet General Motors officials Thursday at the Renaissance Center in Detroit, it slammed GM executives in print ads over the decision to idle the Oshawa plant.